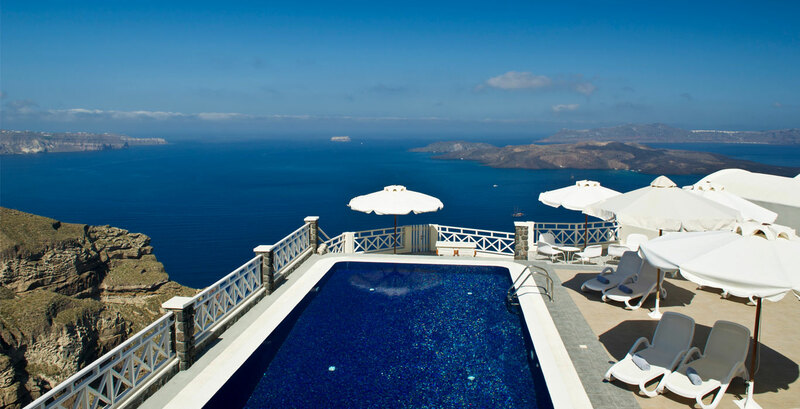 Petit palace Santorini offers 23 luxury suites and villas all of which have been individually designed and furnished to the highest level. 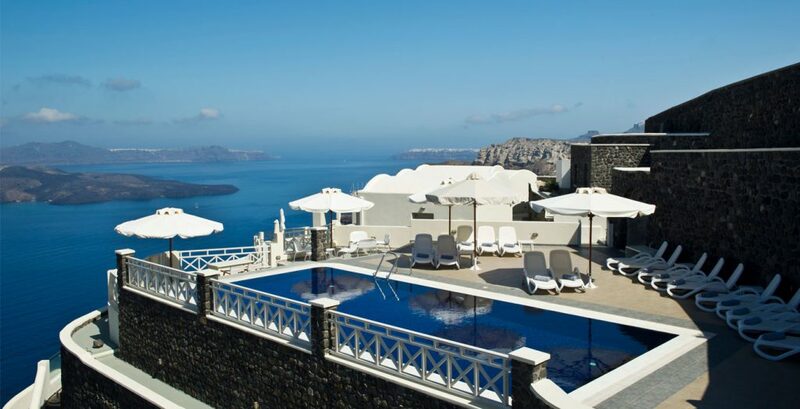 The hotels swimming pool looks directly out over the Caldera making it the perfect spot to enjoy the Mediterranean sunshine, the hotels pool bar offers daytime snacks and early evening is the perfect spot to enjoying the famous Santorini sunsets. 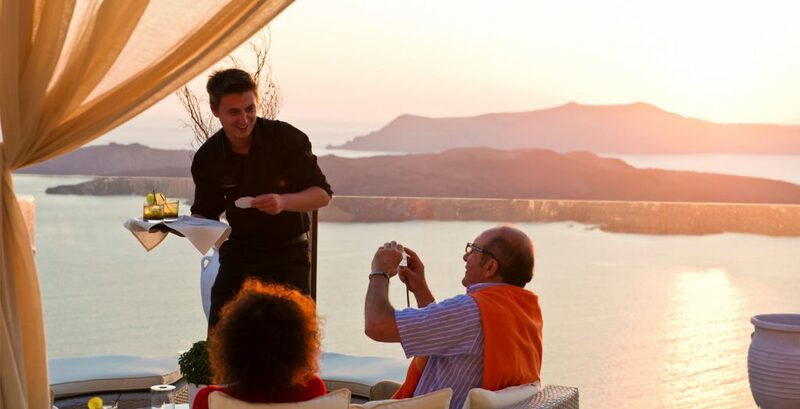 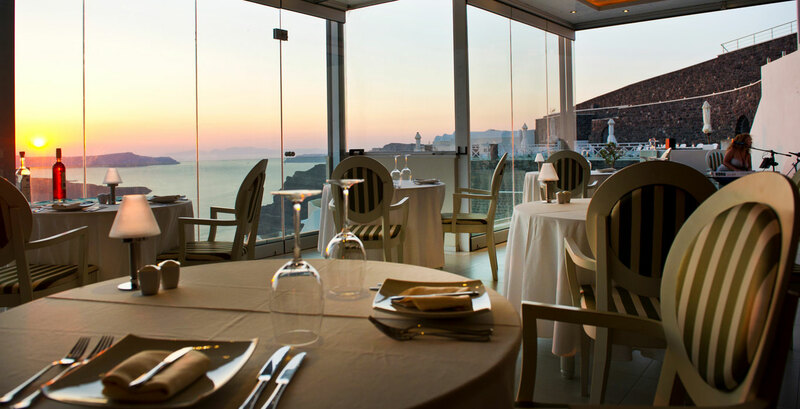 An amazing dining experience can be enjoyed at the hotels Elia restaurant, local cuisine made from the best local ingredients served with some of Santorini’s finest wines. 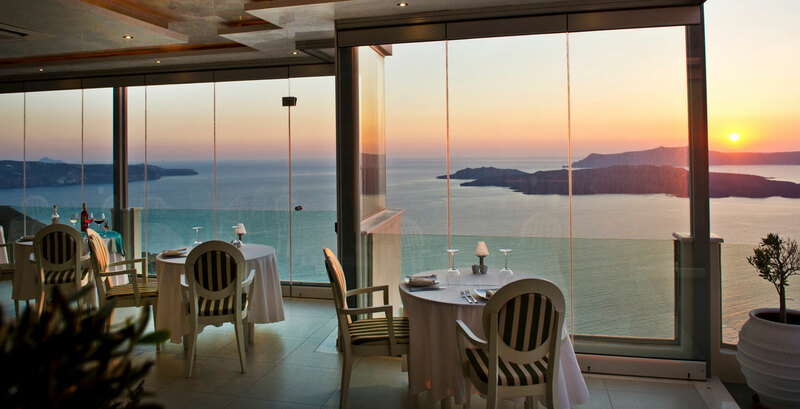 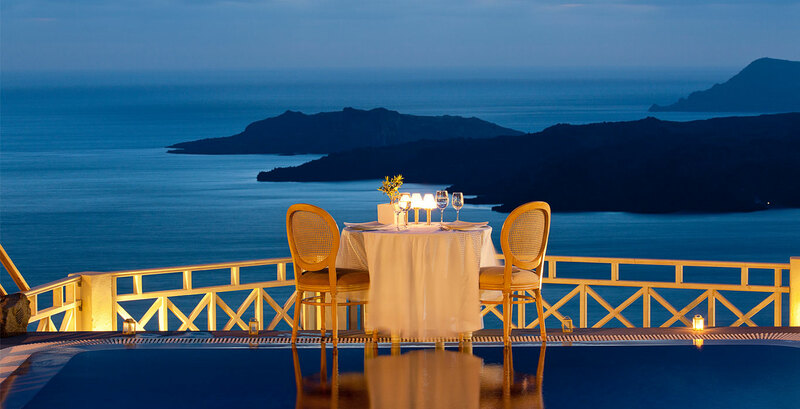 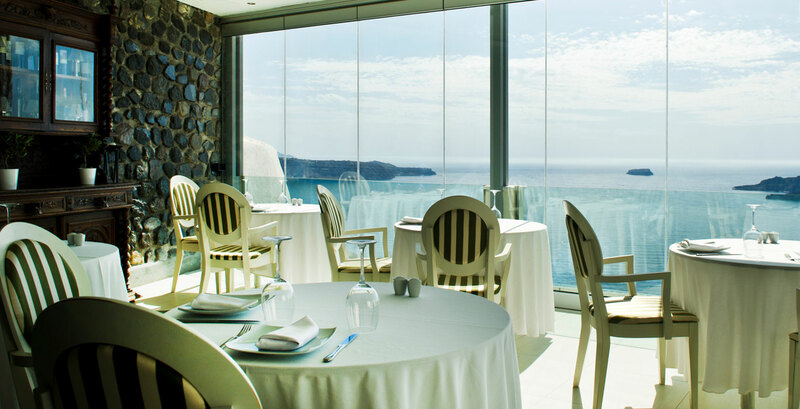 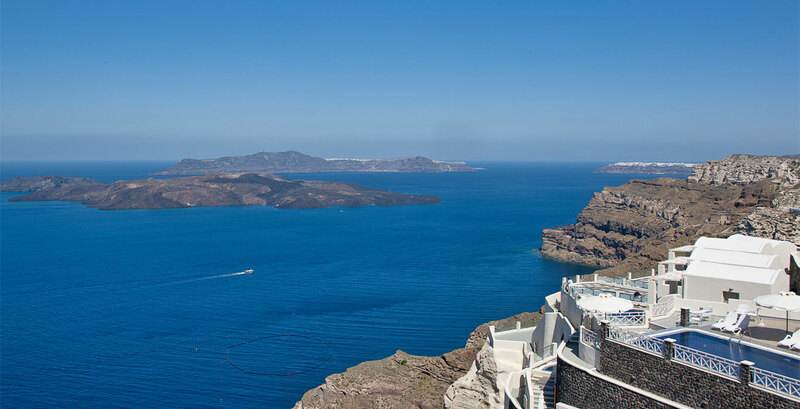 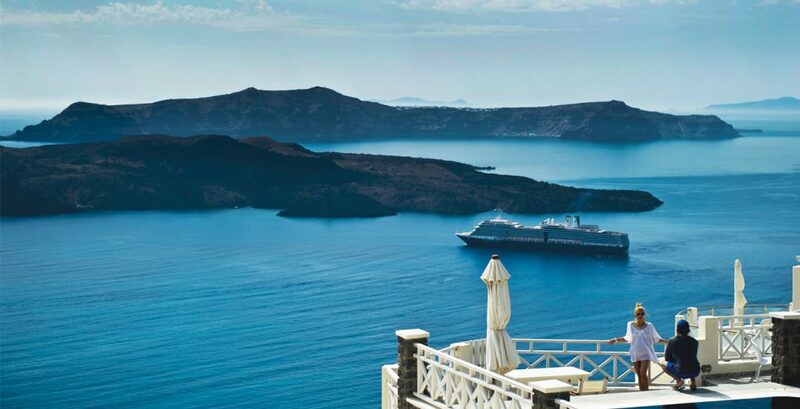 Here you can enjoy the amazing views of the Caldera and shimmering Aegean sea. 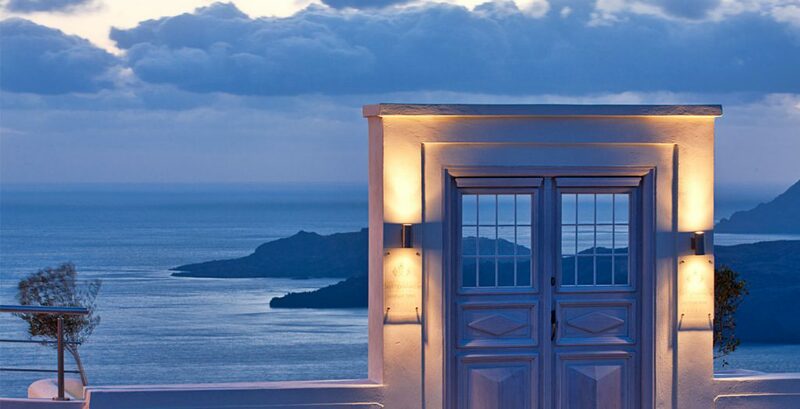 The Petit Palace Suite hotel a lovely romantic hideaway, set in a quiet area and only 2 kilometers from the life of the island’s lively capital Fira. 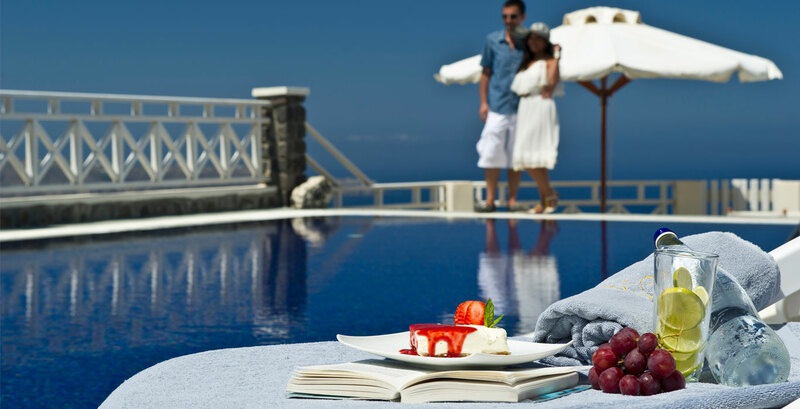 Each suite has been furnished to an extremely high standard, offering stylish elegant furnishings and all with wonderful caldera views. 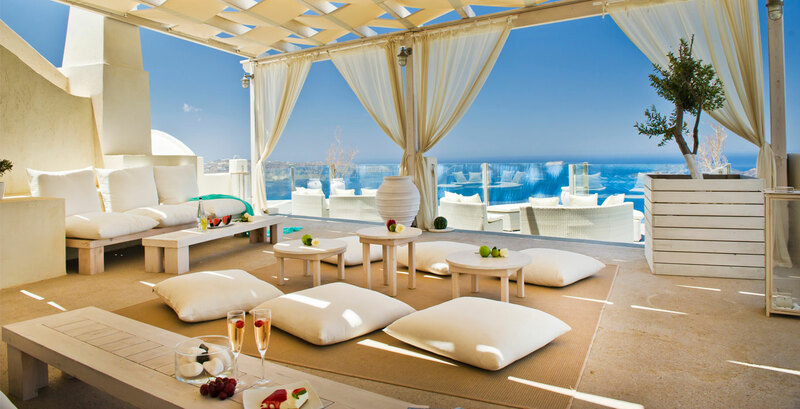 features include a double en suite bedroom, small sitting area, mini fridge, private terrace or balcony with table/chairs, air conditioning/heating, Flat screen TV and WiFi access.